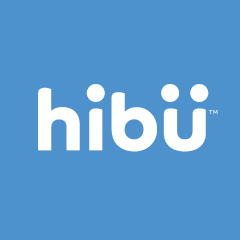 Here’s what goes on “behind the scenes” while we build your Hibu digital advertising. We’ll reach out to you throughout the process so you know exactly what’s happening. 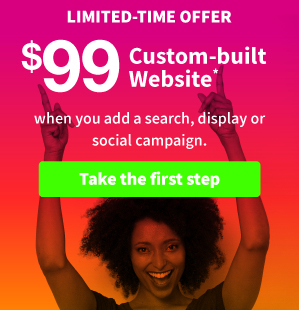 During your consultation call, we’ll talk about your business, your goals, your design preferences, and get any information we need for building your ads and campaigns. If you have any content or images you want to include in your advertising, you’ll be able to send them to your consultant right away. Our team of digital marketing experts will create your advertising based on what we learned during your consultation. From distributing your correct business information across the Web with Wave…to a Website that’s built to engage all your visitors on every device…to Search and Display ads that drive traffic to your site…to Social posts and ads that connect with your local audience…we’ll do all the specialized work for you so you can focus on what matters most: running your business. Our Quality Control Team and your consultant will review your advertising to make sure it matches what you discussed…targets your local audience…and tells customers what they want to know: who you are, what you do, why they should choose you over your competition, and how to contact you. Now let’s see what you think! Your consultant will email you with a preview of your site and Display ads — and call you to make review them with you. If you purchased Wave, Search Marketing or Social Marketing, you’ll get an email and phone call letting you know when those campaigns launch (or “go live”). It’s time for your advertising to start working for you 24/7 on every device! We’re here to help you get found and win new business — we want you to be a customer for life! You can always call or email us to make updates to your digital advertising. 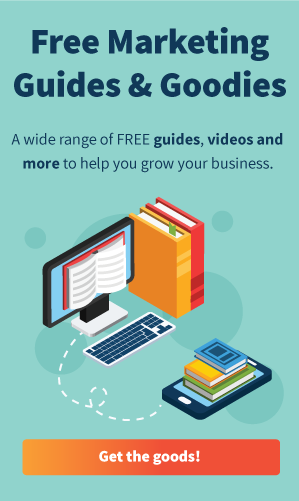 Plus, you can visit ‘My Account’ on hibu.com 24/7 to see exactly how your advertising is performing…make your own site updates with the DIY tool…manage your Hibu products and more.